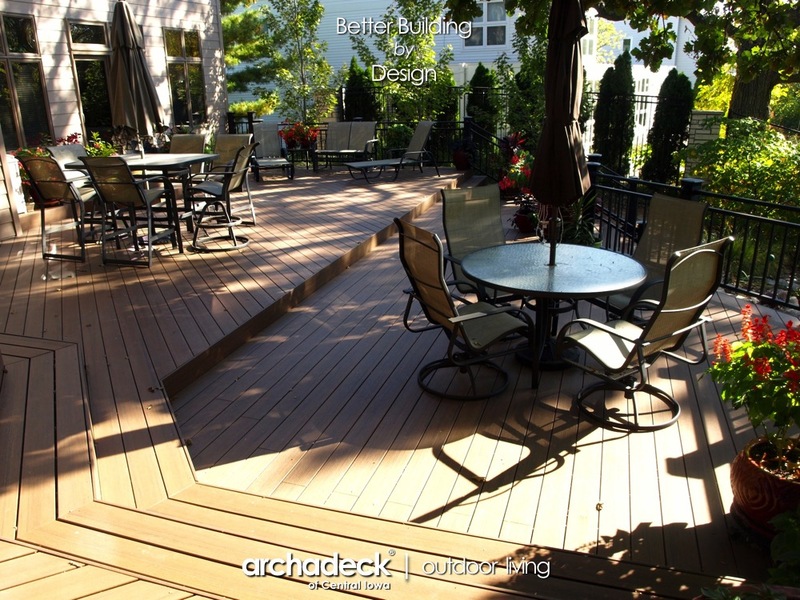 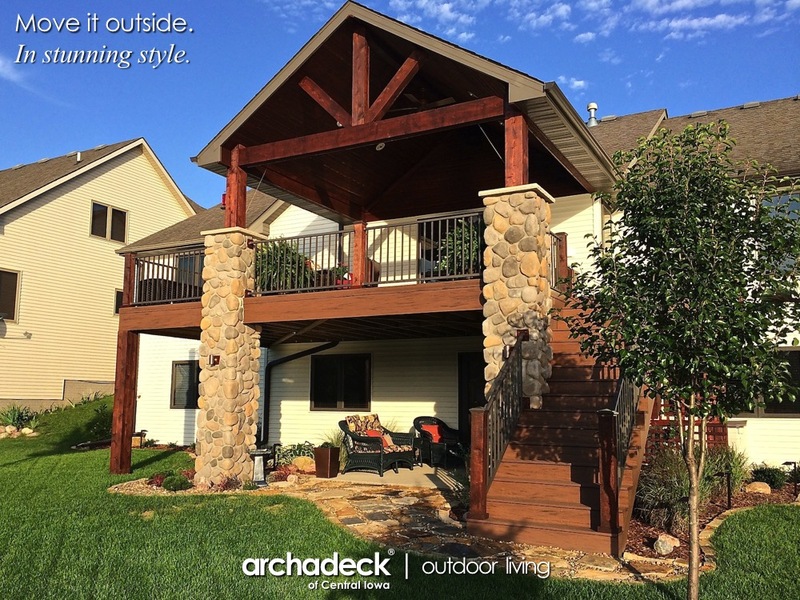 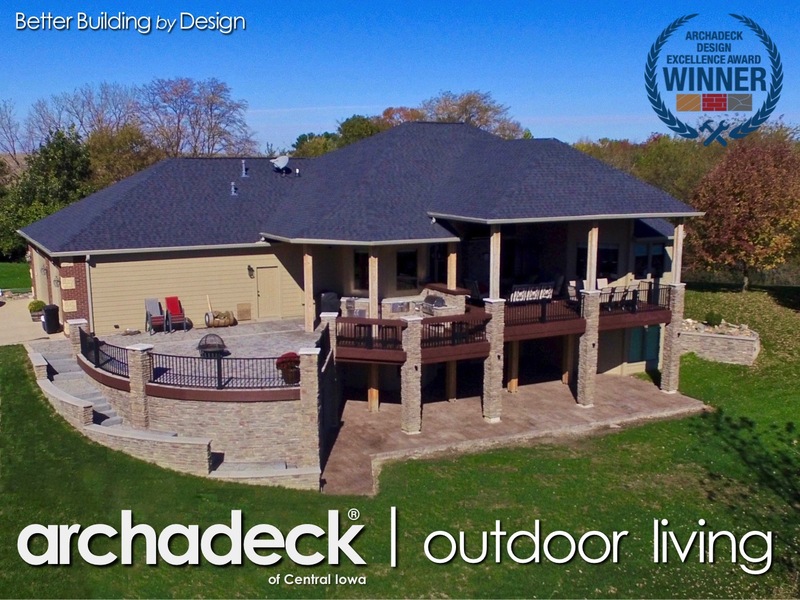 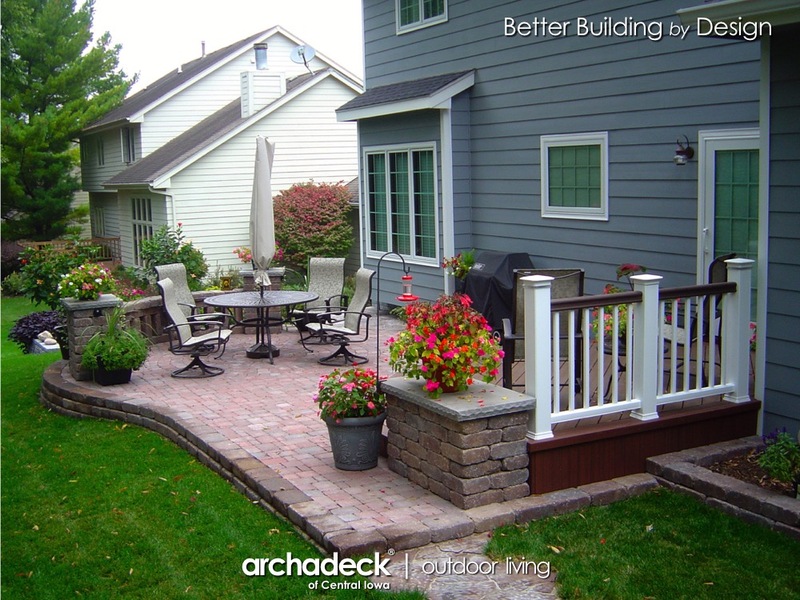 This covered deck in Johnston north of Des Moines features Trex Transcend capped-composite decking and stone columns. 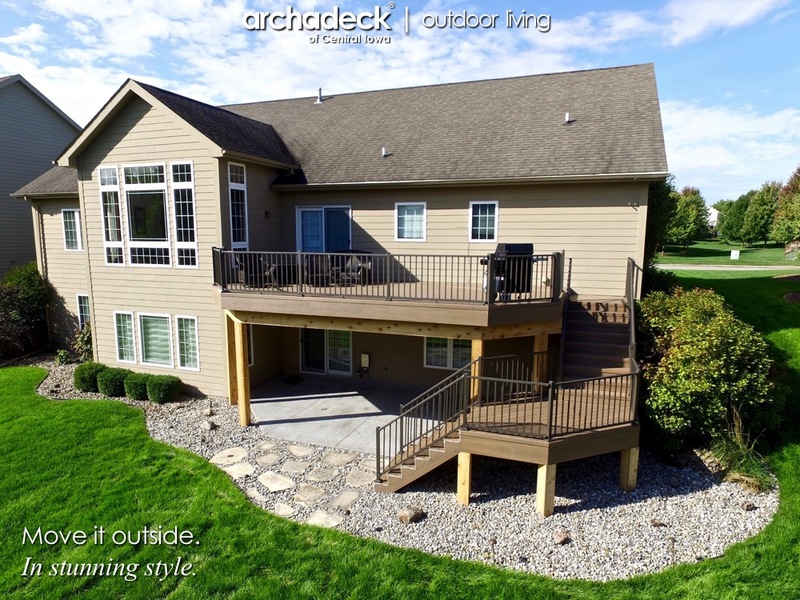 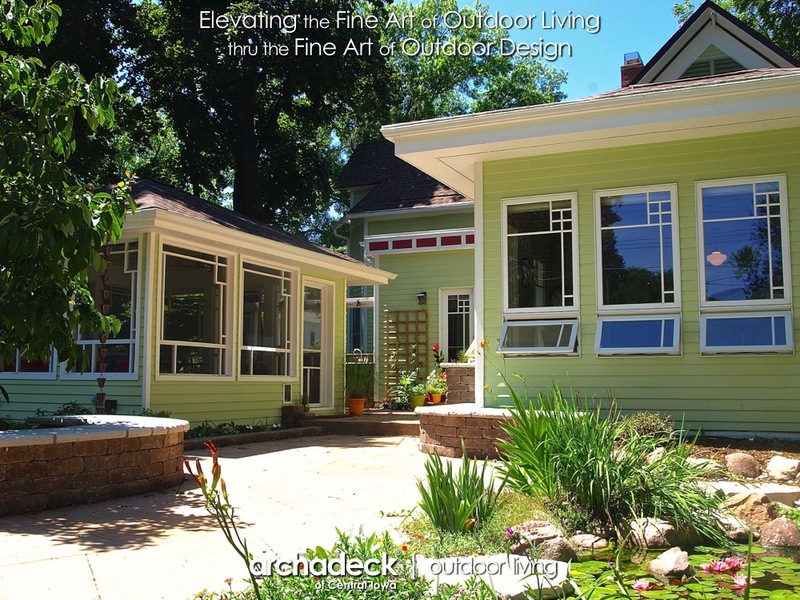 The open portion of the deck was designed as a grilling area outside of the porch but also includes a rail-top bar/counter area for additional seating options for folks keeping the cook company. 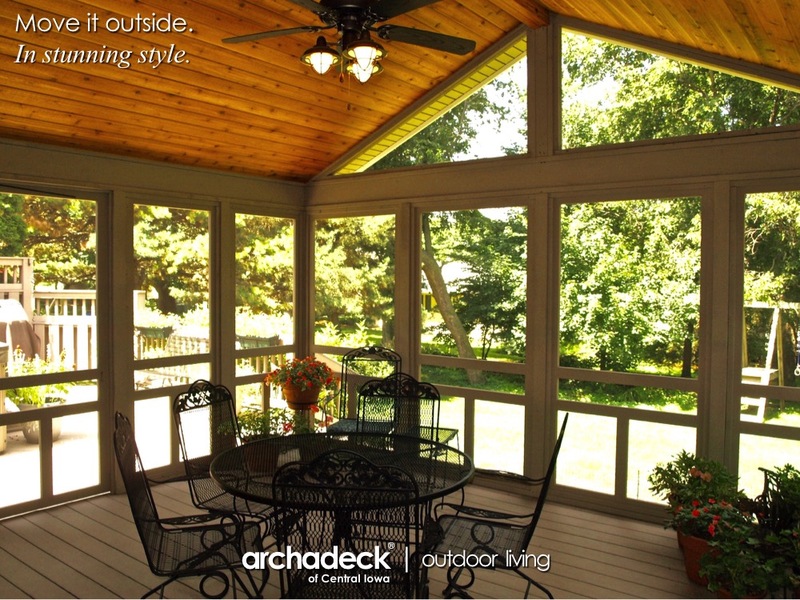 Not sure who enjoys this beautiful space more…our clients or their golden retrievers.